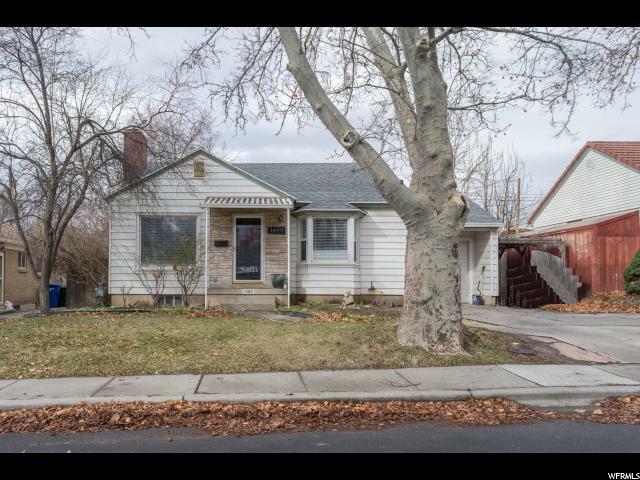 All MOUNTAIR ACRES homes currently listed for sale in Salt Lake City as of 04/22/2019 are shown below. You can change the search criteria at any time by pressing the 'Change Search' button below. "Vacant: Go & Show! This is a incredible remodel that will want you to see more. The style is like you would see on Fixer Upper. Joanna Gaines style! The mature trees that line the street make you feel secluded and private. The master bedroom sweet with large walk in closet on the main floor is a must see! This one will not last long. 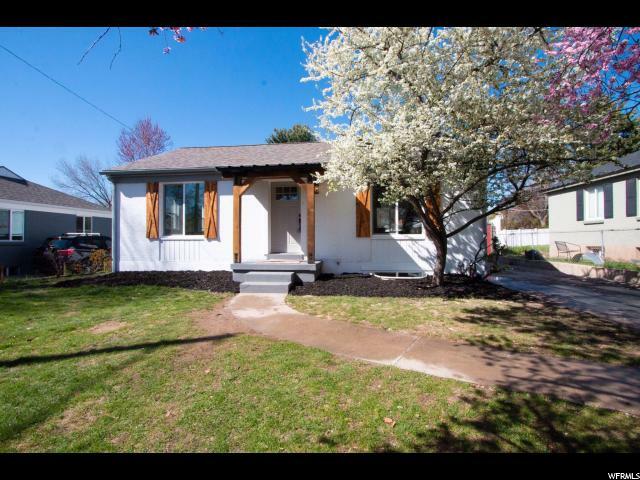 It's a perfect fit for a small family with 3 bedrooms and 3 bathrooms!"